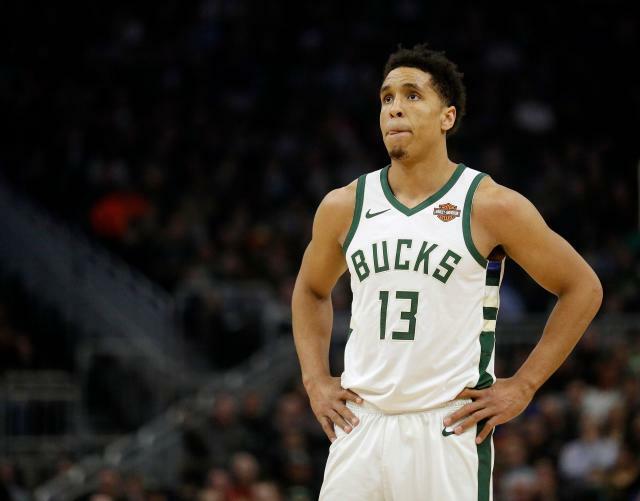 Milwaukee Bucks guard Malcolm Brogdon is more than just one of the top contributors on the team with the best record in the NBA. He also has a political voice, as he divulged in an interview with The Guardian published earlier this week, talking at length about his background growing up in Atlanta, the current political climate in America and the perception of Milwaukee as a “segregated” city. Brogdon, who was named after Malcolm X and has the nickname “The President,” was drafted by the Bucks in 2016. In the interview with The Guardian, he noted that change begins with ownership taking a more progressive stance. He also suggested that the team’s success could potentially serve as a uniting factor for the city. Brogdon said to The Guardian that the NBA is at the forefront of progressive sports leagues, comparing it to the NFL, where Colin Kaepernick still remains unemployed for kneeling during the national anthem.